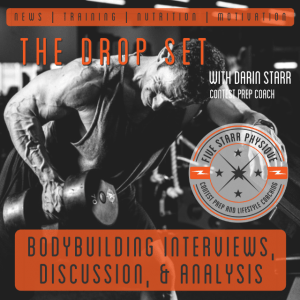 I primarily work with bodybuilders and people who are concerned about aesthetics first and foremost, and the training programs I create are indicative of that. 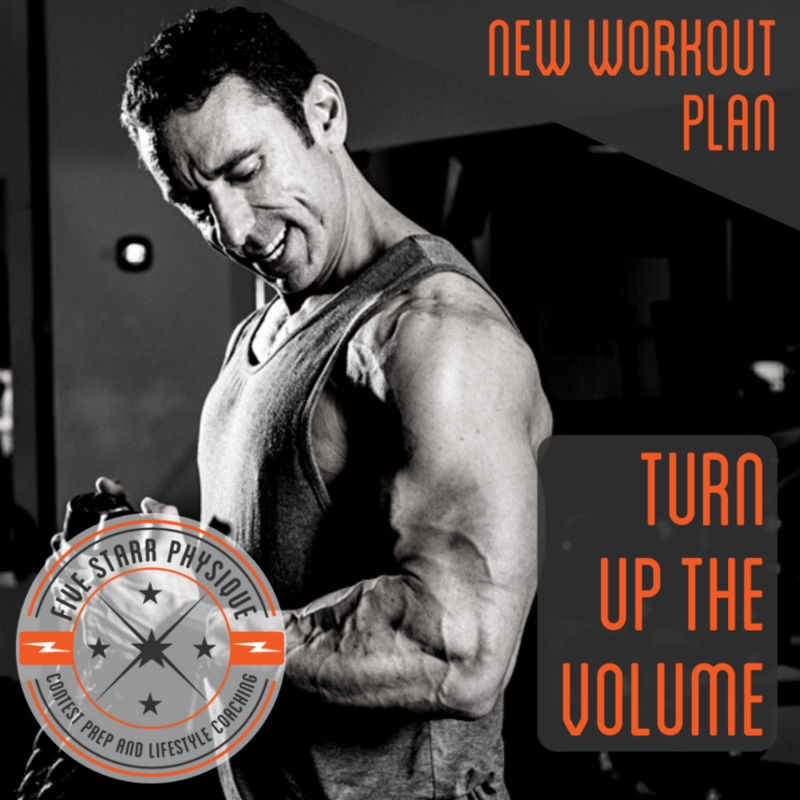 But even bodybuilders like to train for strength sometimes – the different training modes absolutely deliver different results, but strength-based training – training that focuses on moving weight more than breaking down muscle – will still build muscle. 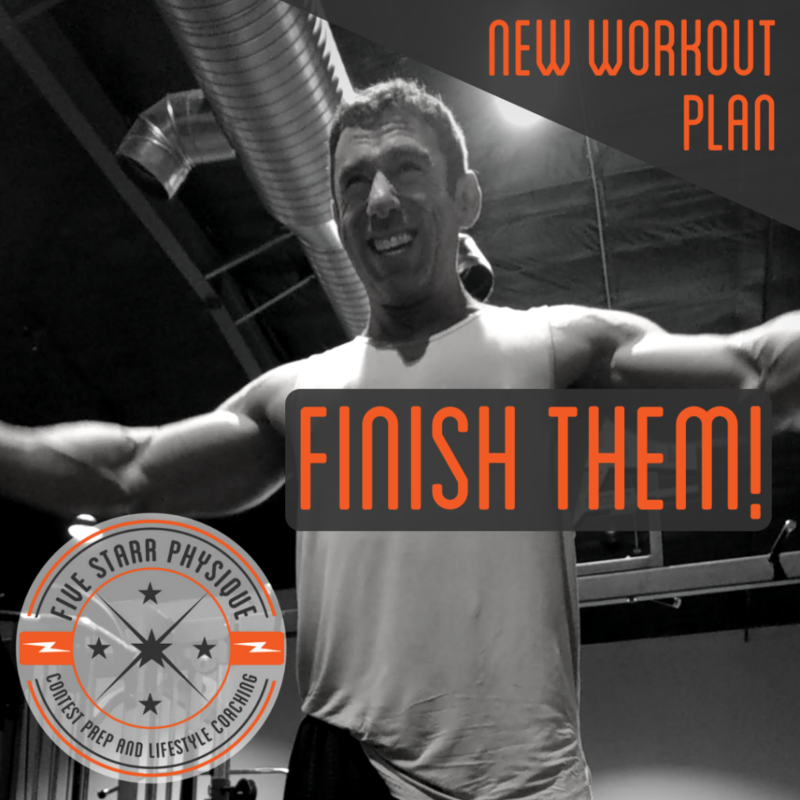 It can be a nice change of pace to break up the monotony, and it’s also something that works VERY well if you are training less frequently – every other day, or so. 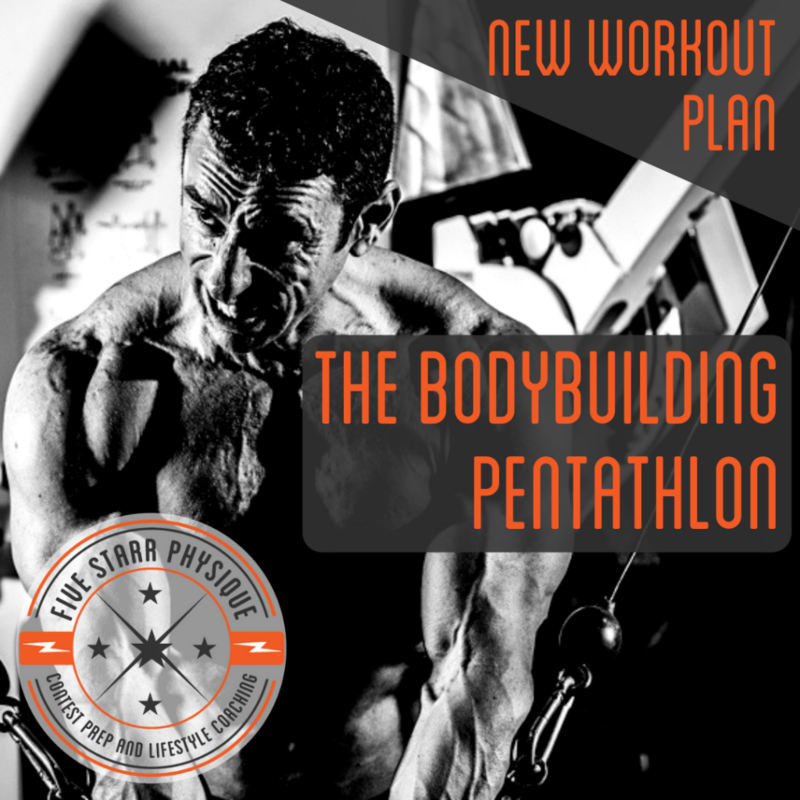 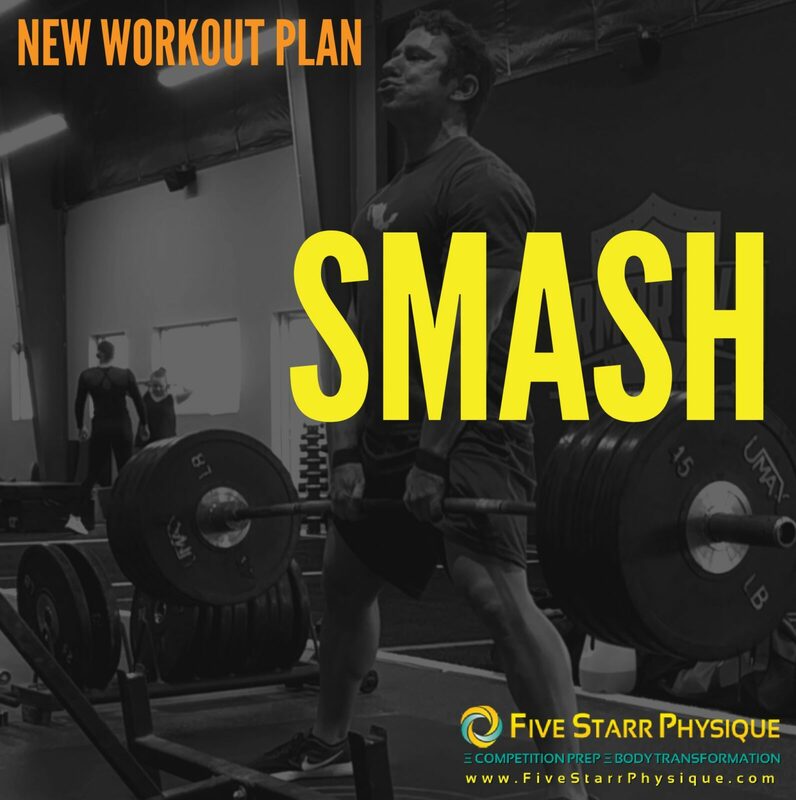 The 4 main workouts in this plan are built around the heavy, compound power lifting movements: squat, bench press, deadlift, and overhead press (no longer a lift you’ll find at meets, it was eliminated in the 70’s due to issues with enforcing proper form and mechanics). We open with those heavy lifts and work them in low rep ranges, then finish up the session with accessory work designed to improve your performance on the main lifts. 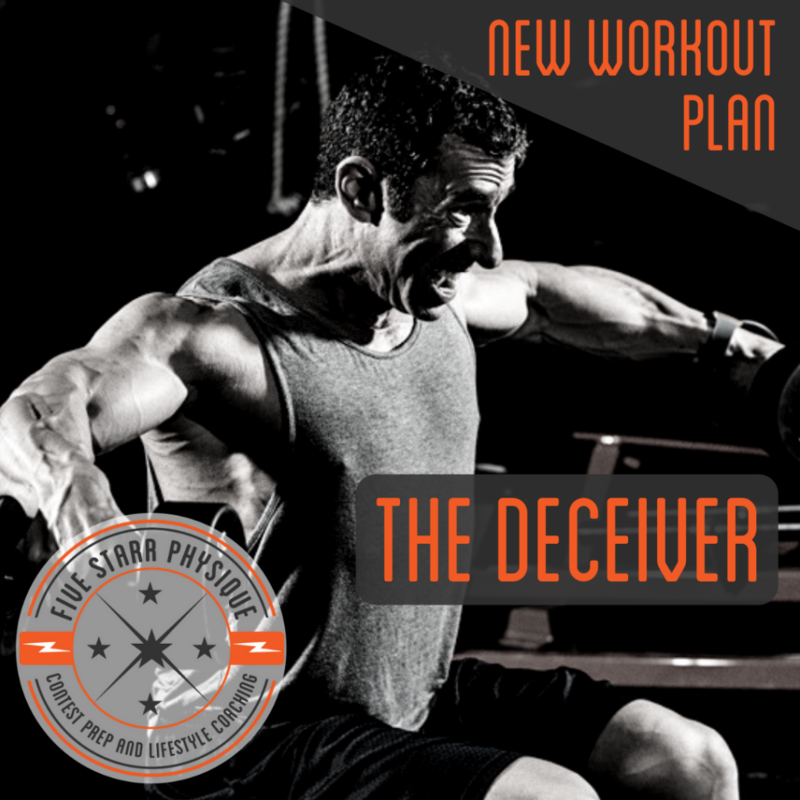 There’s also an arm routine thrown in which is optional and for a day on its own – none of the accessory work following the heavy stuff are designed to hit biceps or triceps directly.